1949 Dr. Peyton Nalle Rhodes becomes President of the College. Phi Beta Kappa chapter installed. First freshmen orientation takes place. 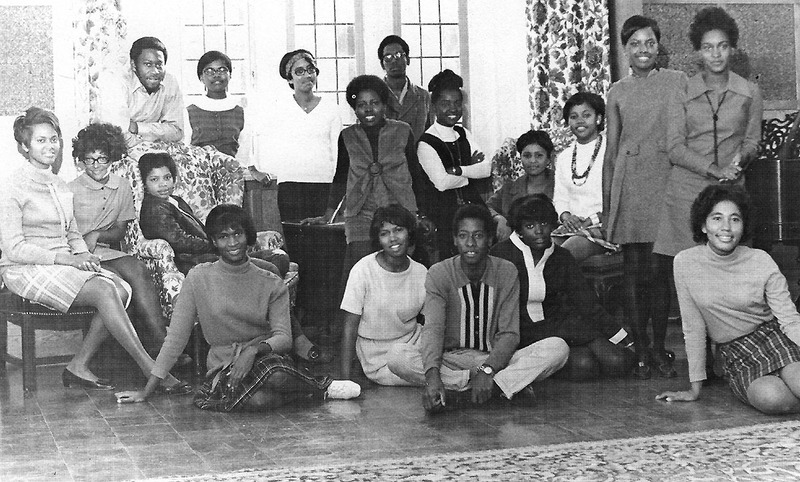 1950 First Art courses are offered on campus. Office of Development is established. Pres. Diehl’s green hat is used as softball trophy. 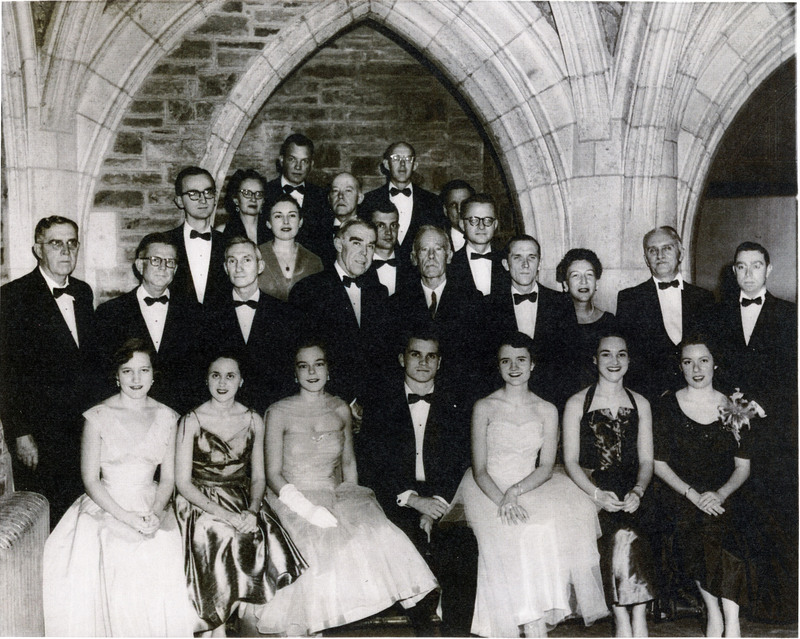 1951 January 5 – Groundbreaking for Burrow Librar. Jessie L. Clough Art Memorial for Teaching is given by Floy K. Hanson. Dec 15. Homecoming Basketball Game; Football not played because of Korean War. Lynx Lair relocates from basement to the first floor of Neely Hall. April - First Zeta Tau Alpha Talent Night. 1952 First studio art class offered. 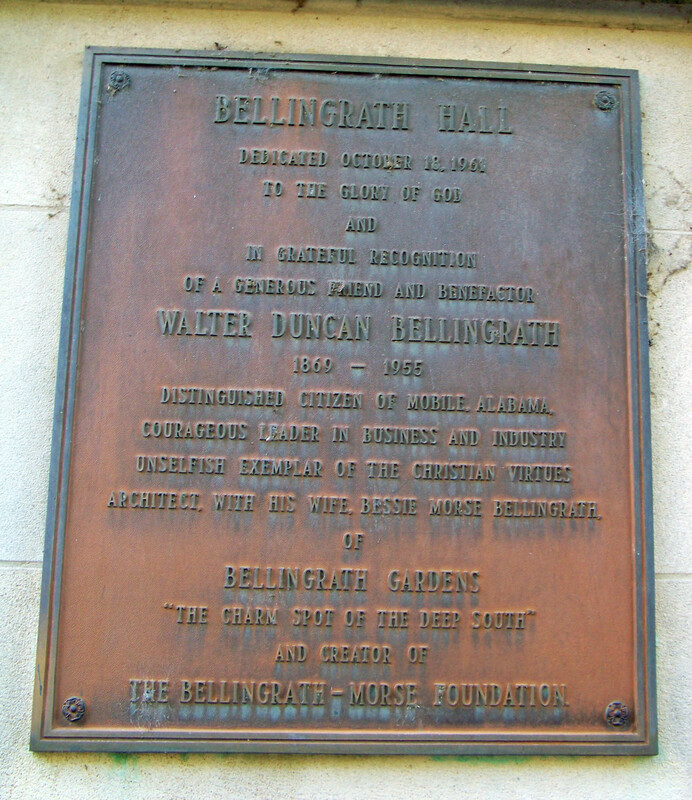 1953 Balcony added to Neely Hall in refectory. 1954 Singers perform with the Saint Louis Orchestra. Flagpole gift of Class of 1955. Grant of $35000 from Carnegie Corp funds International Studies Program. December 18 - Ellett Residence Hall dedicated. 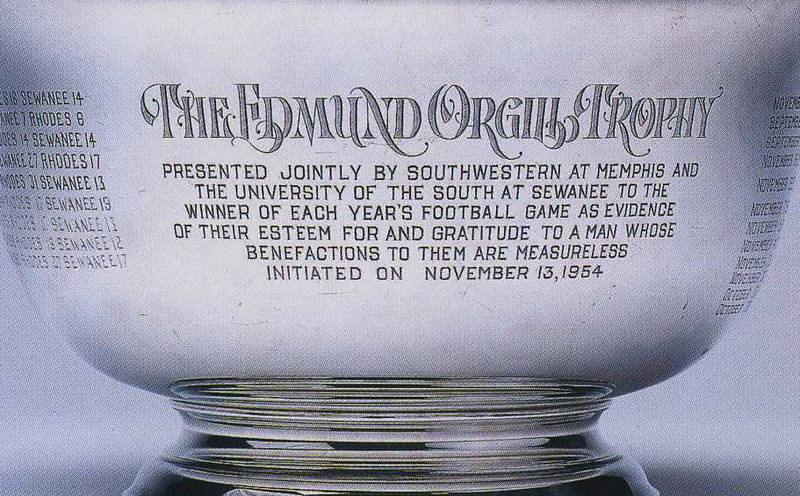 Southwestern wins the Orgill Bowl in the first SAM-Sewanee competition. Southwestern is one of ten liberal arts college to receive a $30,000 grant from The Danforth Foundation of St. Louisto develop among other goals, practical Christian service projects. The Danforth Program for Christian Service is founded and will later become the Kinney Program. Dr. M. L. MacQueen ’19 becomes the first holder of the E. C. Ellett Chair of Mathematics. 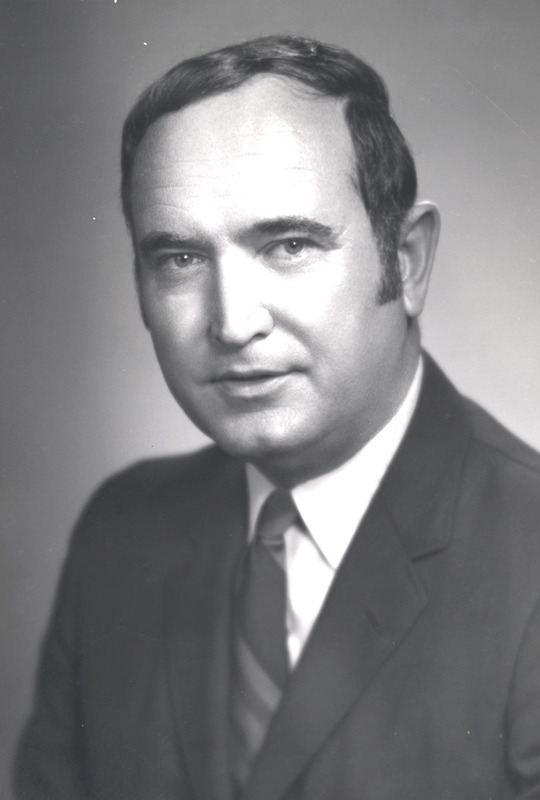 February 27 - President Emeritus Charles Edward Diehl dies. Dr. John David Alexander becomes president. Prof. Yerger Hunt Clifton creates the British Studies at Oxford summer program. Dr. William Lukens Bowden becomes president. Sou′wester publishing halted by College because of "irresponsible journalism"
Tennis courts restored with a gift from William B. Dunavant, Jr. Biology Department gets electron microscope. 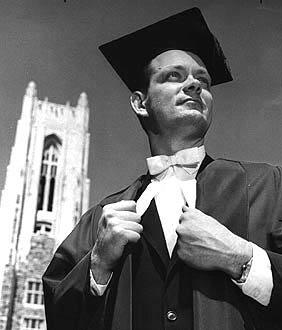 April 25, 1978 – Referendum determined College nickname would remain “LYNX”. Nov. 1, 1979- Communications Arts Department stages Godspell in the amphitheatre. 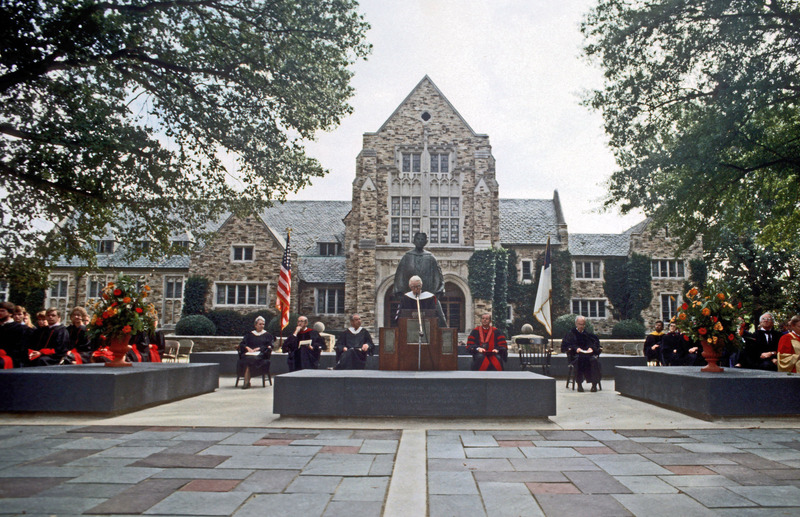 1980 April 23 - Anne Marie Caskey Williford Hall dedicated. 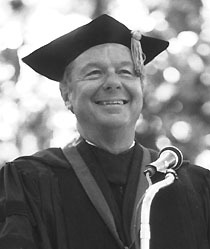 Dean of Students Williford, dean died, July 19, 1979 . First Rites of Spring weekend held. A grant from the PEW Foundation provides a VAX unit from the Digital Equipment Corporation for the Computer Center. Kinney Program merges with Chaplain’s office. Bellingrath, Goodrich, and Hyde Merit Scholarships established.